Cannot assign a default value to a local variable ! You will hit this error Cannot assign a default value to a local variable in case you are running SQL 2005/below,and you try to declare a variable and assign it a value in one statement. Variable declaration has been enhanced in SQL2008/above and I realized this today when I was deploying a code for multiple systems. These are indeed “feel good to have” enhancements ! 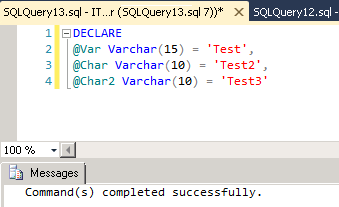 In SQL2005 or below you will need to declare the variable and then assign it a value using Set statement. 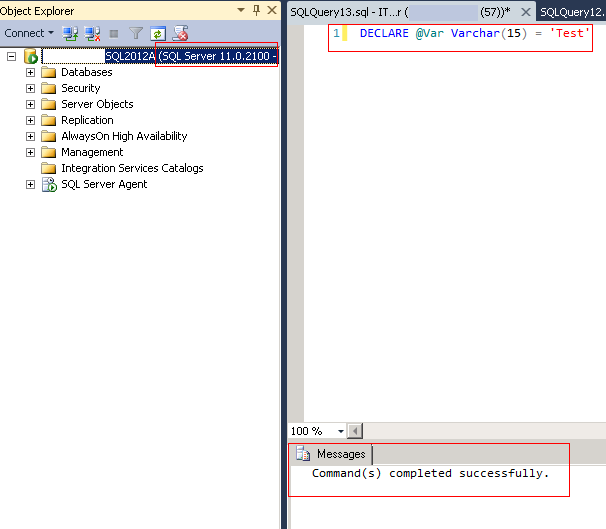 This entry was posted in SQL Server 2012, TSQL. Bookmark the permalink. 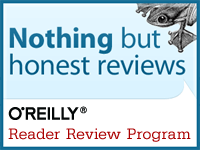 ← Max Text Replication Size – When you might have to care about this number ! Aten,Thanks for pointing this out.I have added the solution as an Update for this post. Appreciate your feedback.